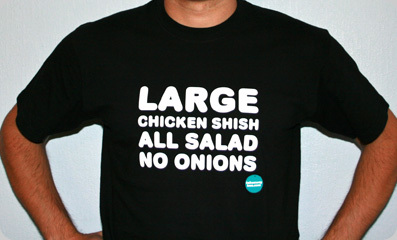 Large Chicken Shish tee. 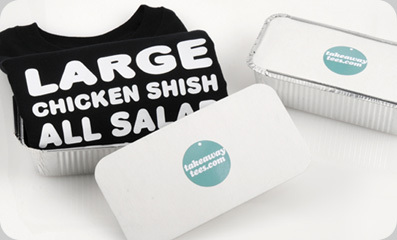 Limited edition, only 20 have been printed. Expect delivery in 5-7 days after purchase.